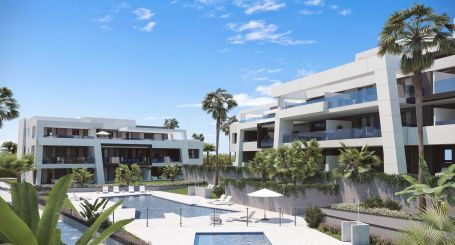 New exclusive contemporary apartments, designed by the prestigious architect Joaquin Torres, halfway between Estepona and Marbella. 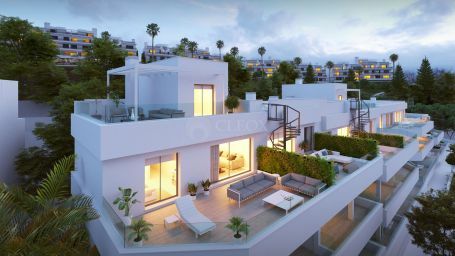 A new project of 6 unique apartments for sale in Marbella old town. 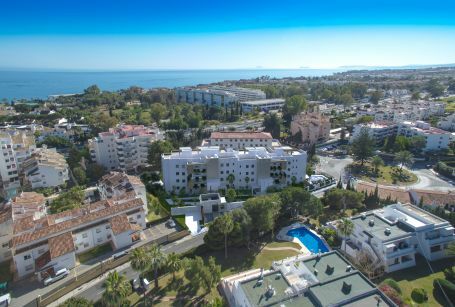 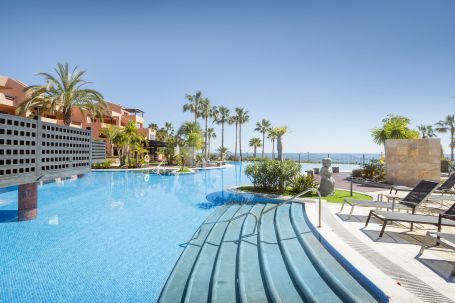 Exclusive frontline beach apartments for sale in Estepona with direct access to the beach. 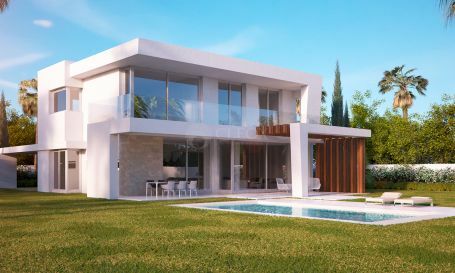 A new development of Apartments and townhouses in Finca Cortesín, a paradise on earth for golf lovers. 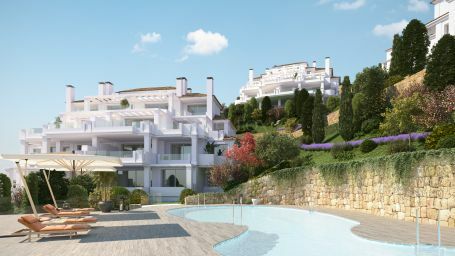 14 exclusive new build penthouses and apartments for sale in Marbella-Benahavis, at La Quinta Golf. 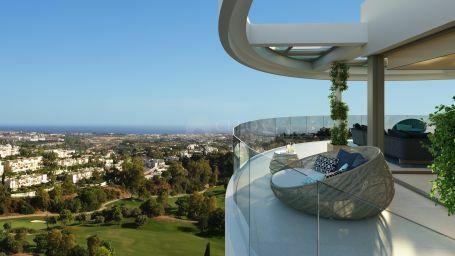 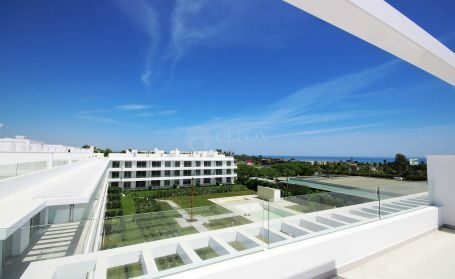 New developments of contemporary apartments and penthouses for sale in Marbella, next to Puerto Banus. 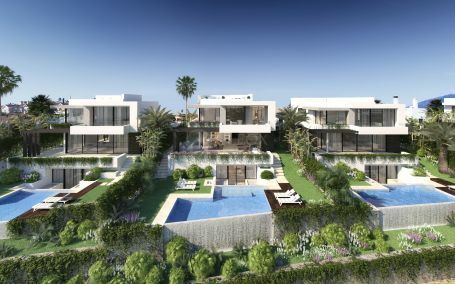 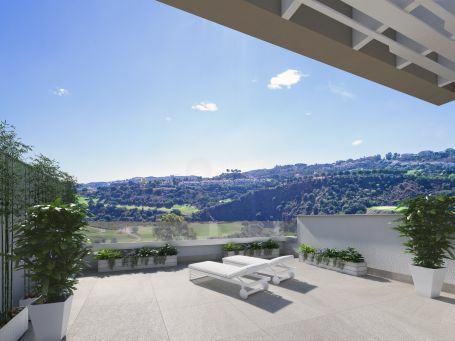 New townhouses for sale in the heart of Nueva Andalucia golf valley, Marbella. 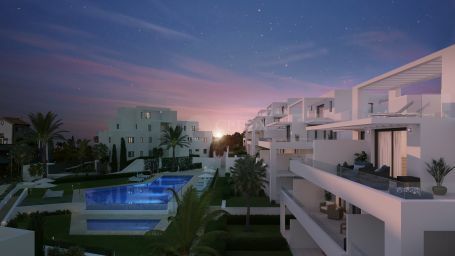 Modern townhouses on the beachfront in Estepona, near the marina. 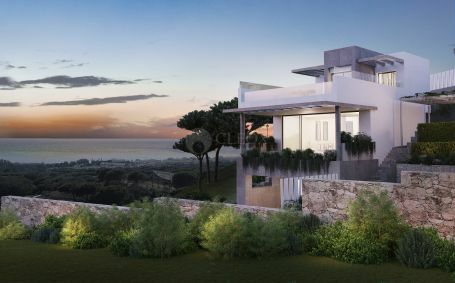 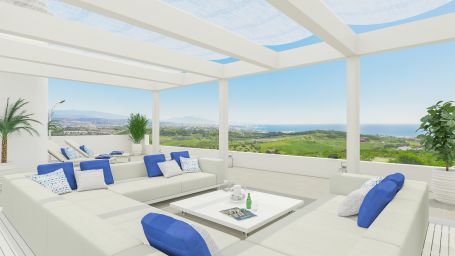 10 New Scandinavian design villas in Estepona, characterized by minimalism and functionality.